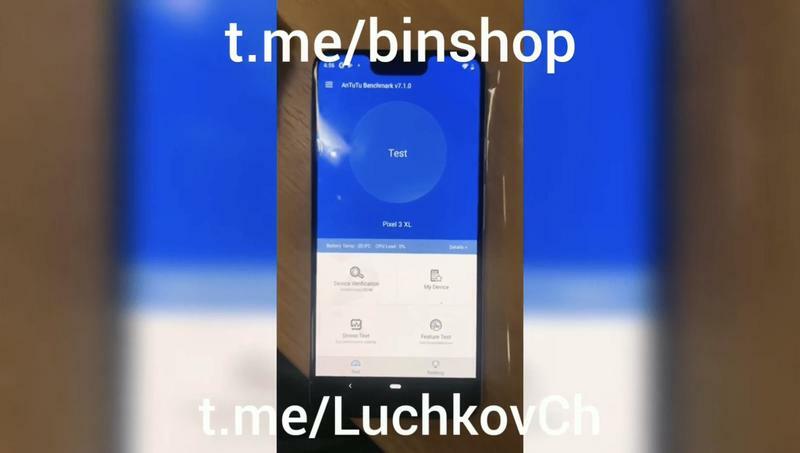 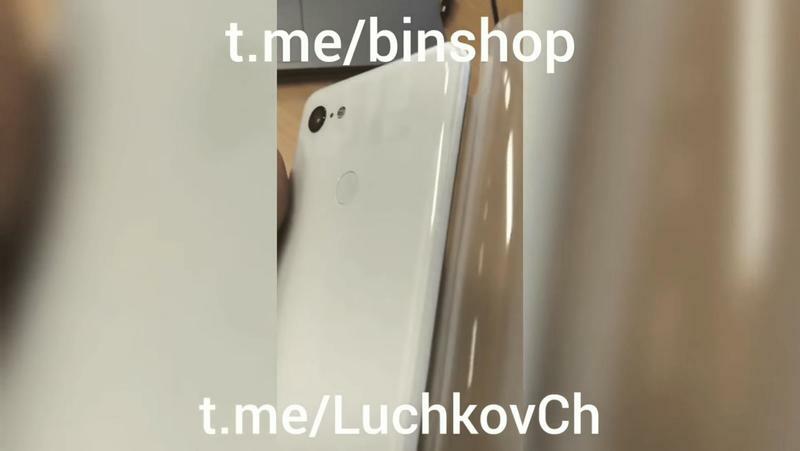 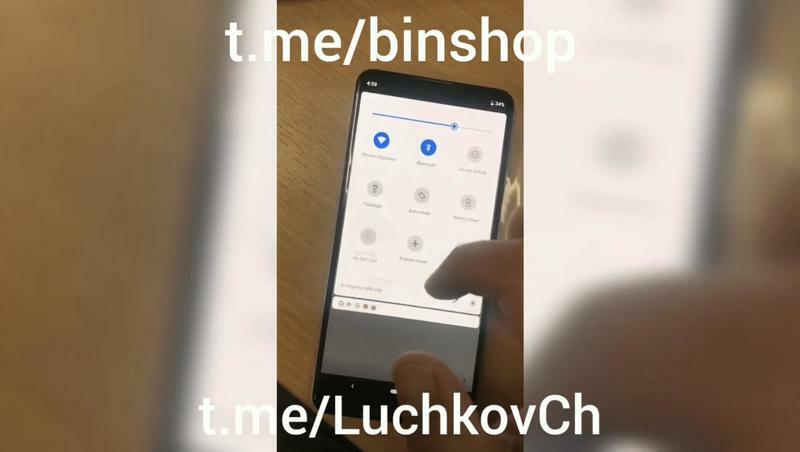 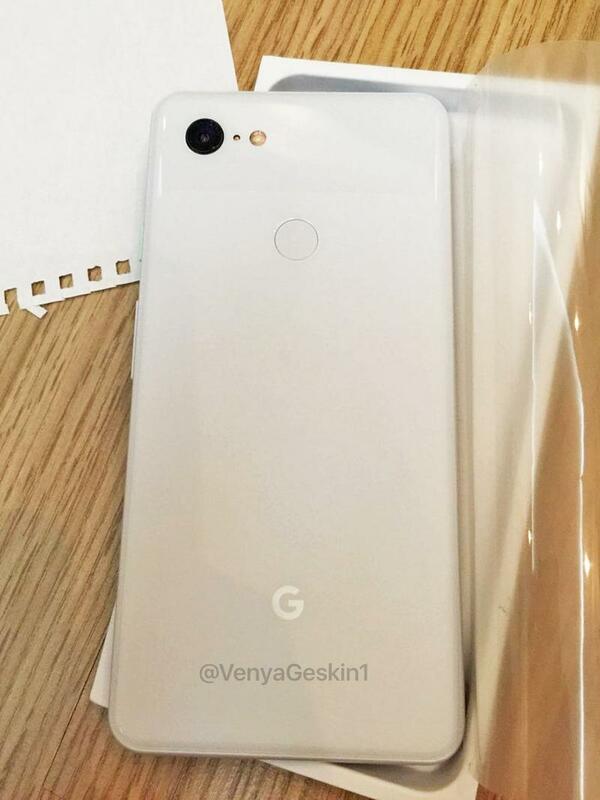 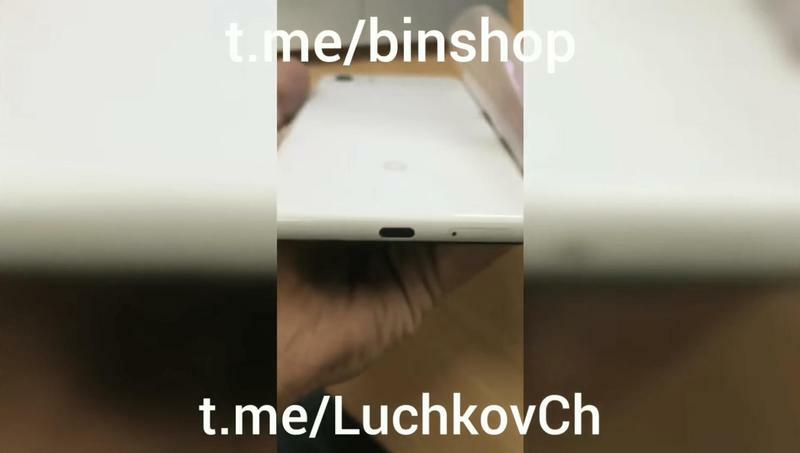 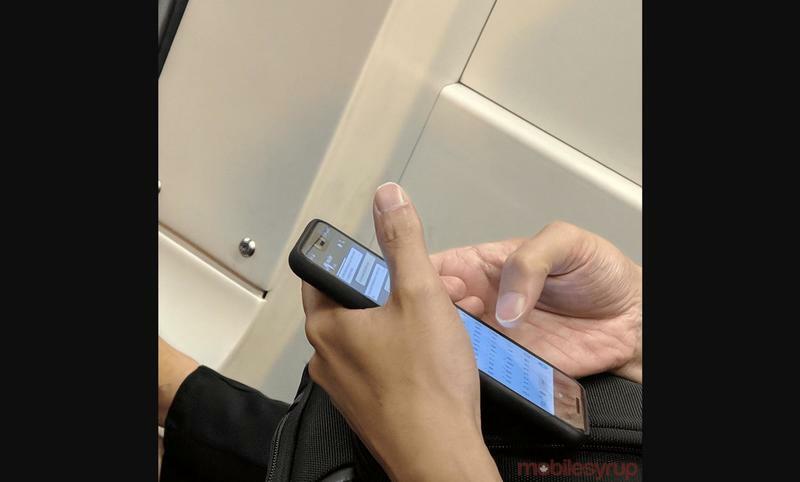 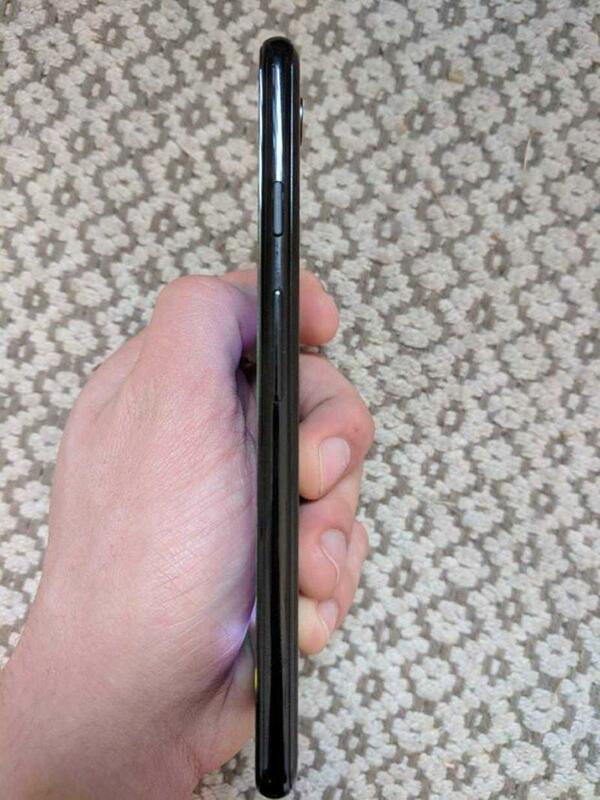 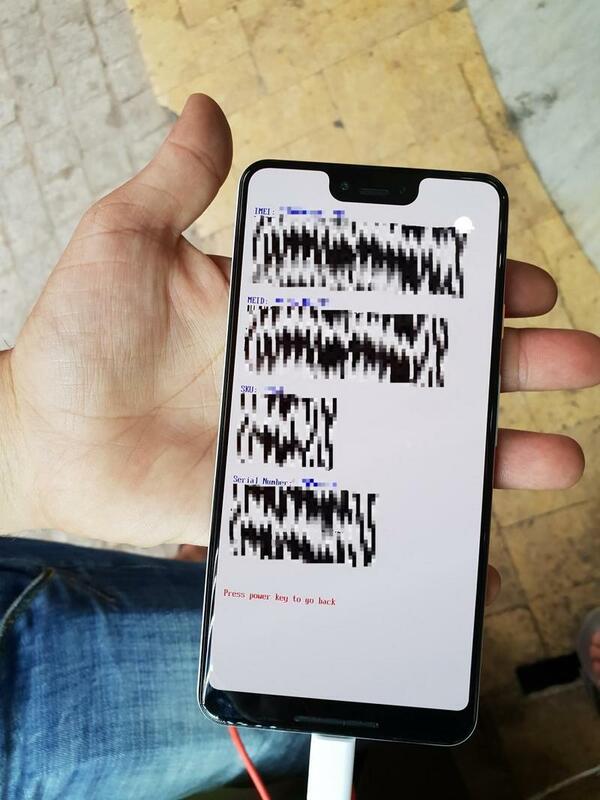 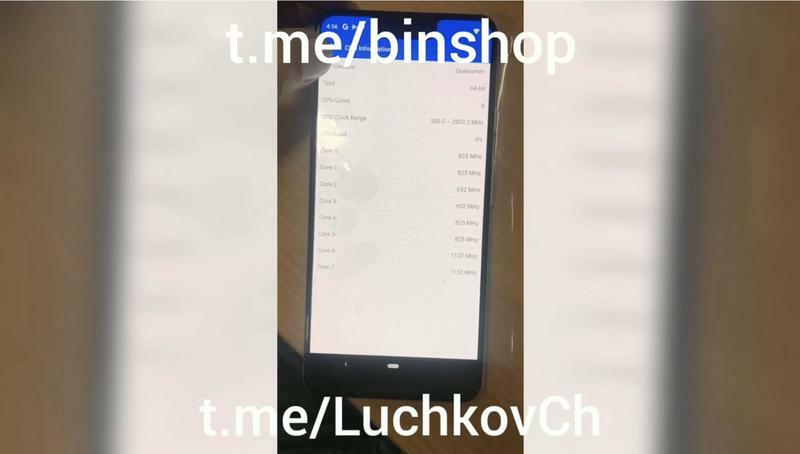 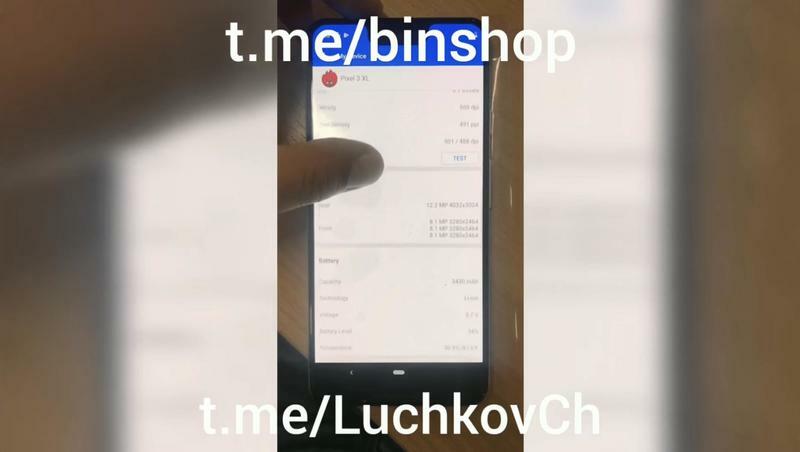 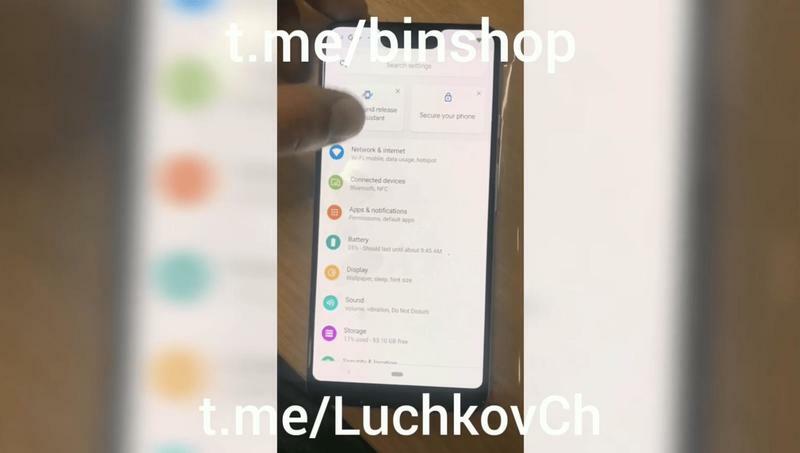 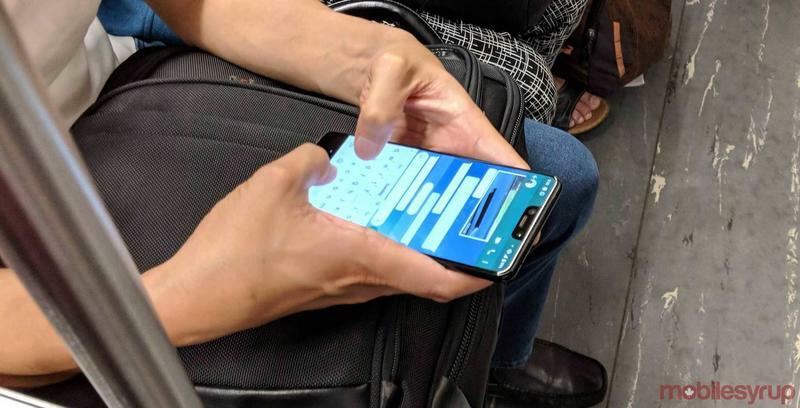 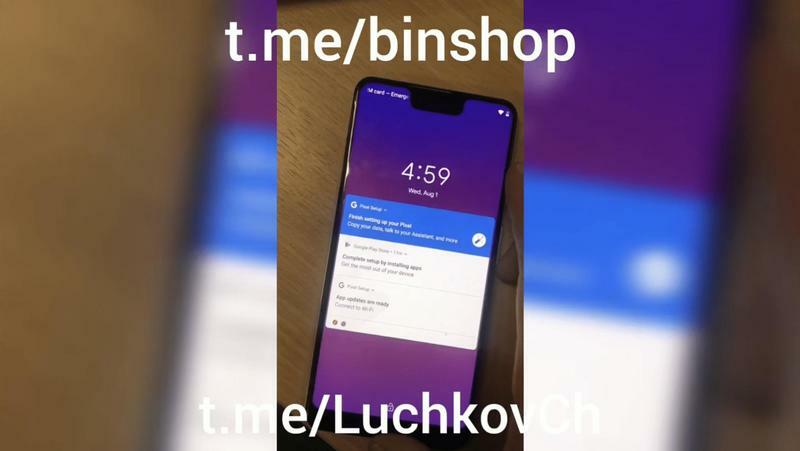 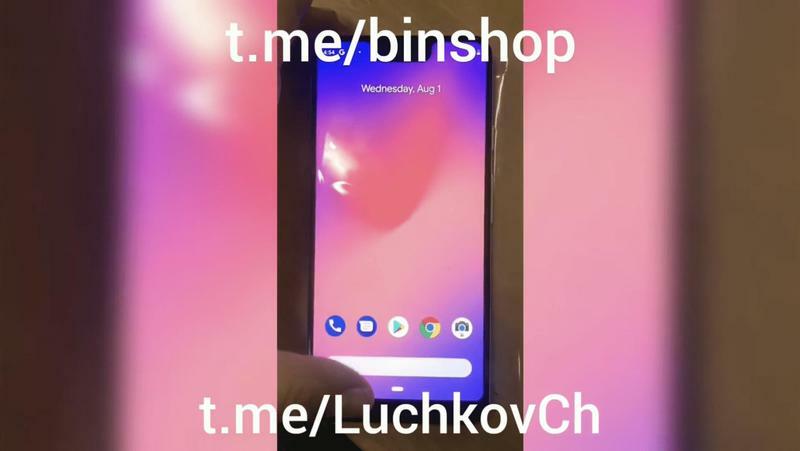 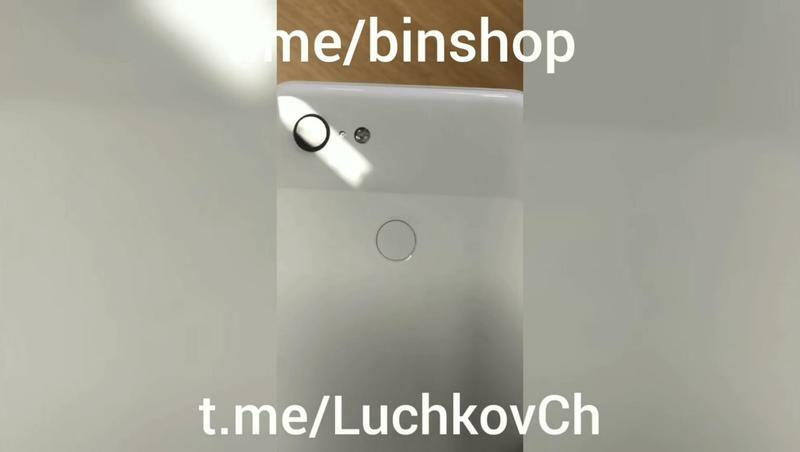 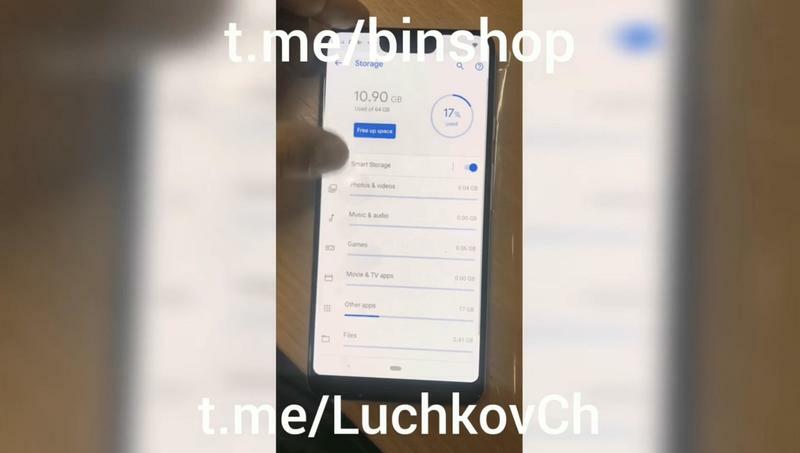 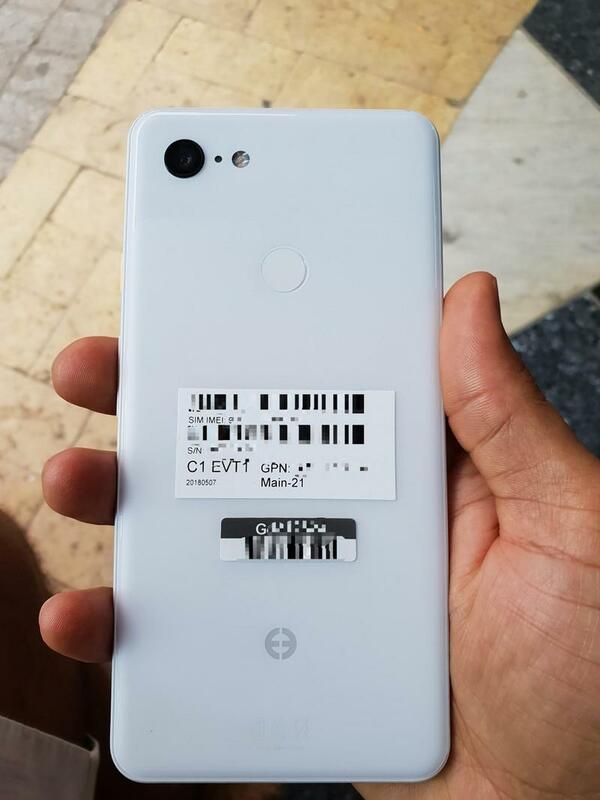 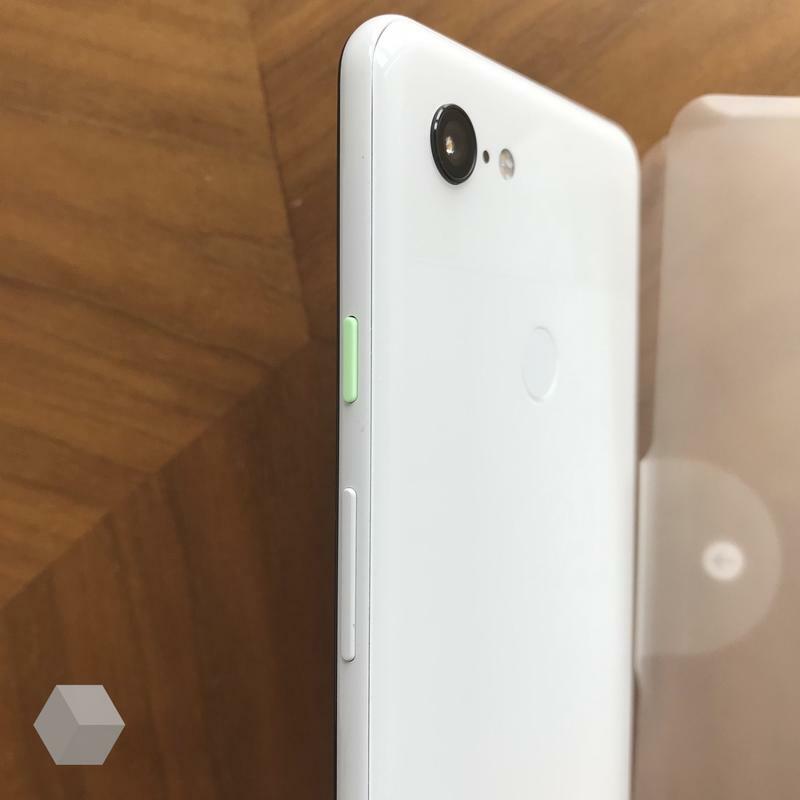 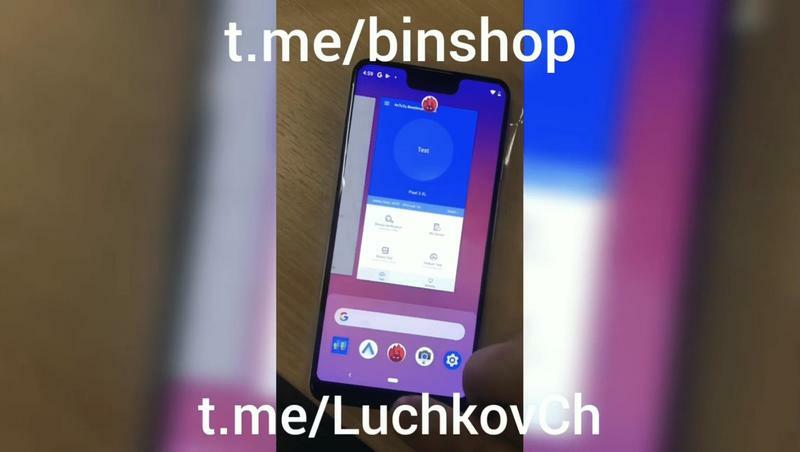 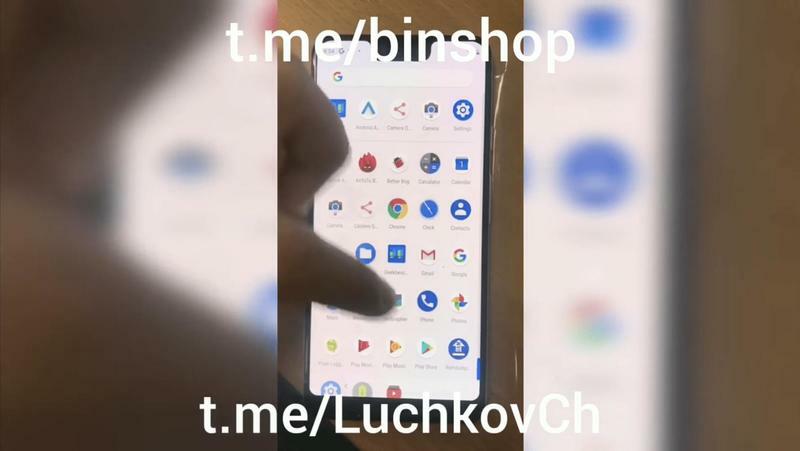 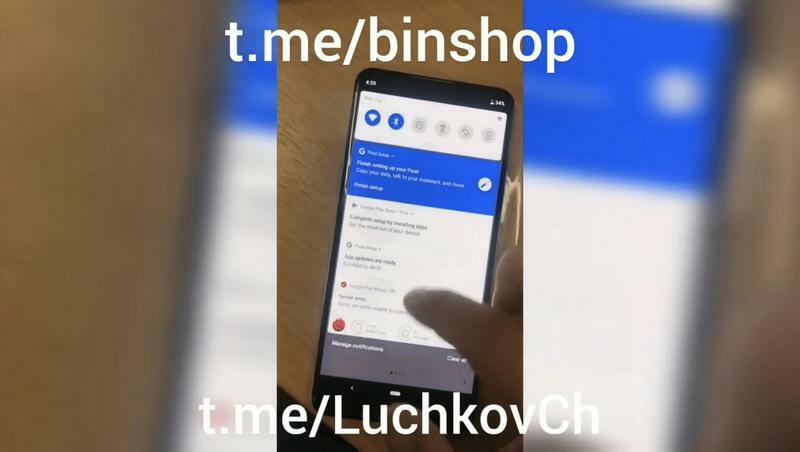 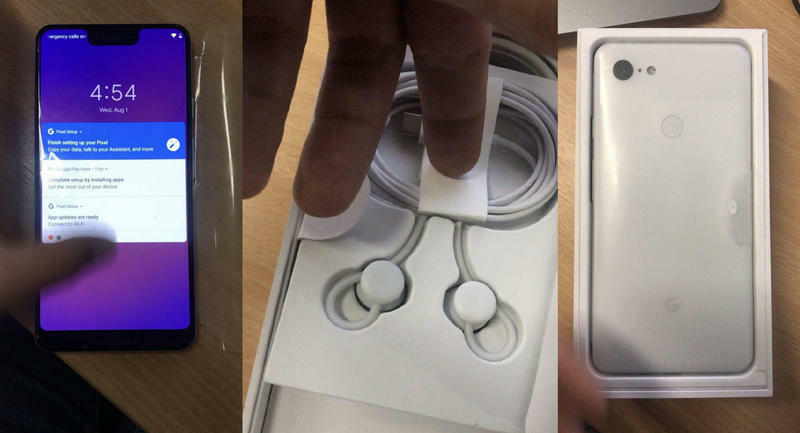 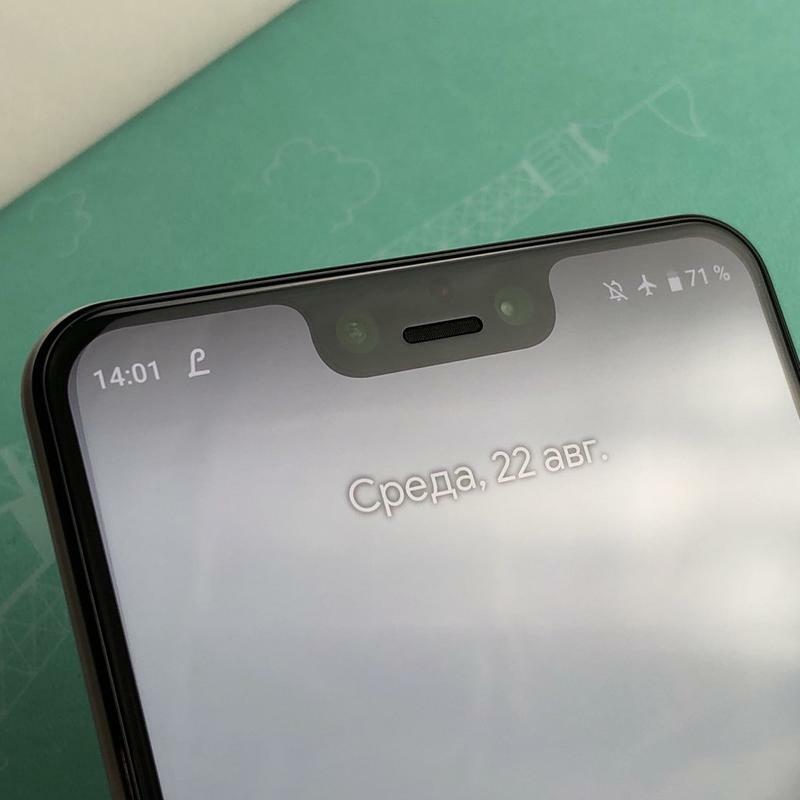 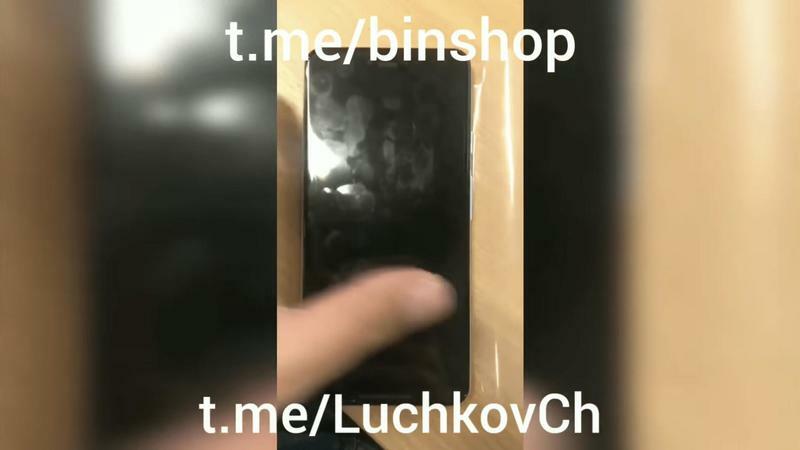 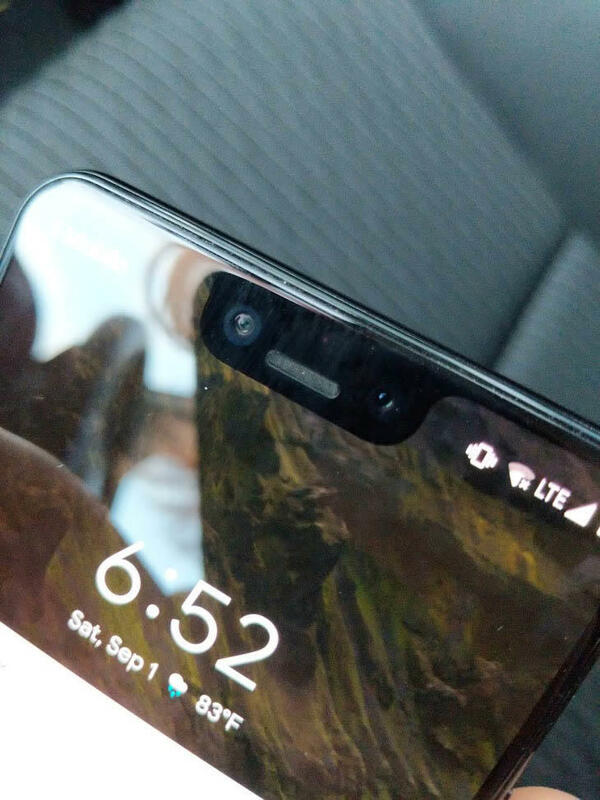 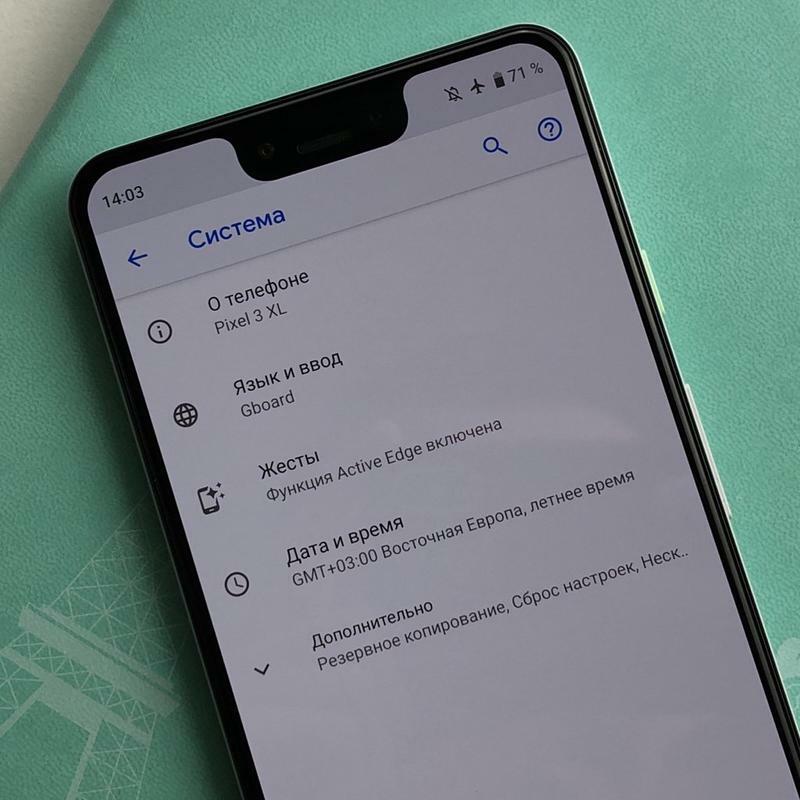 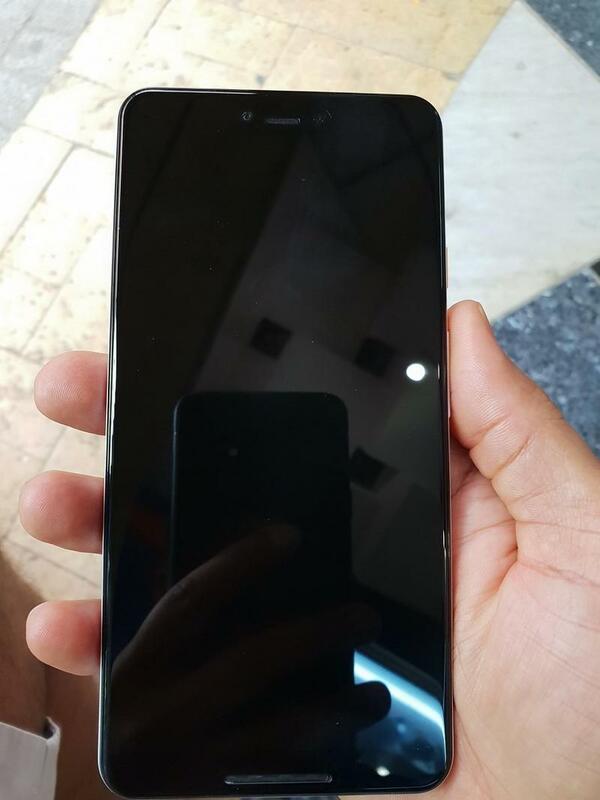 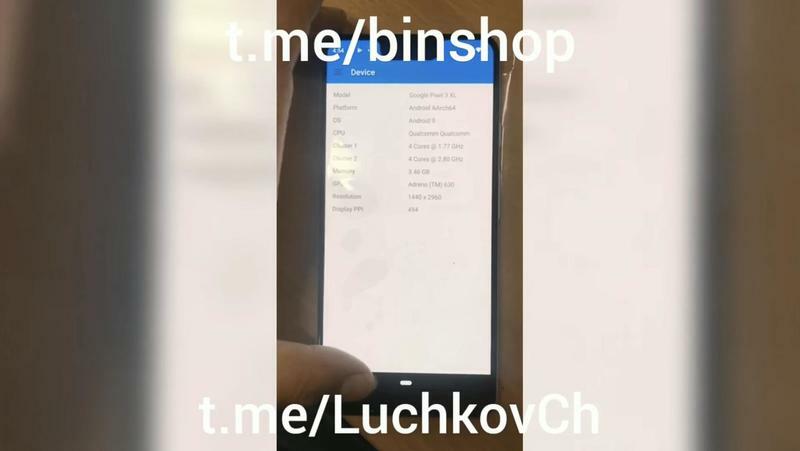 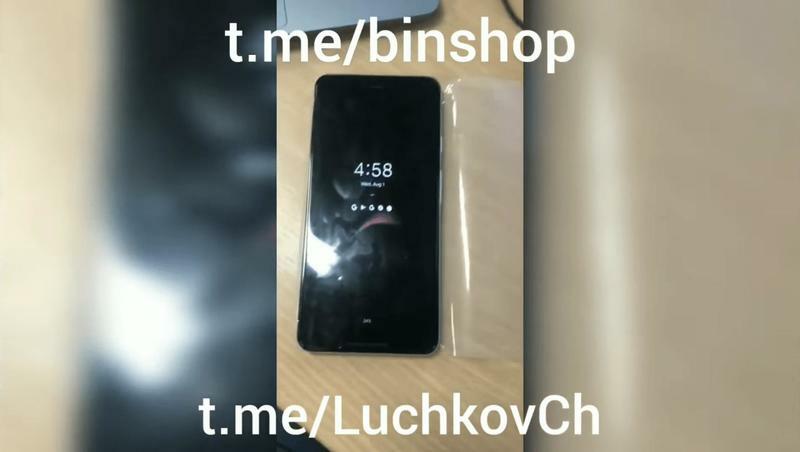 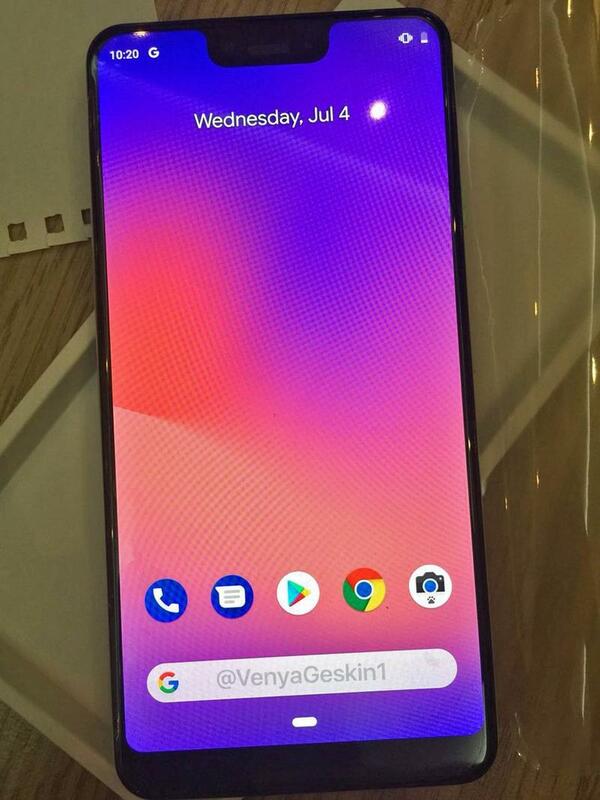 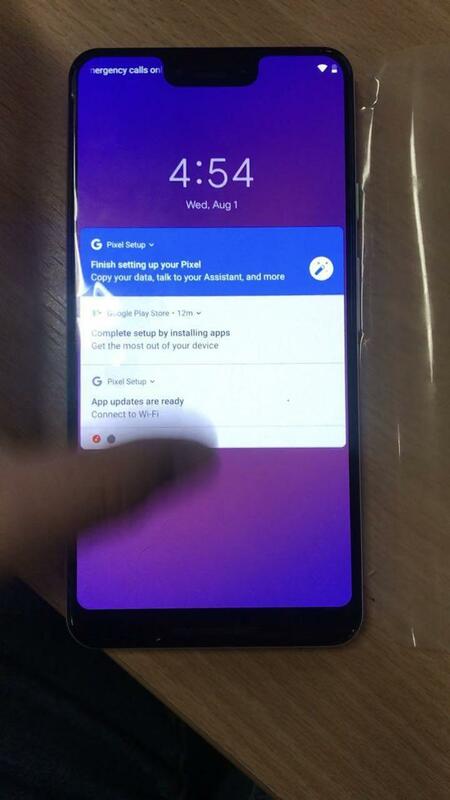 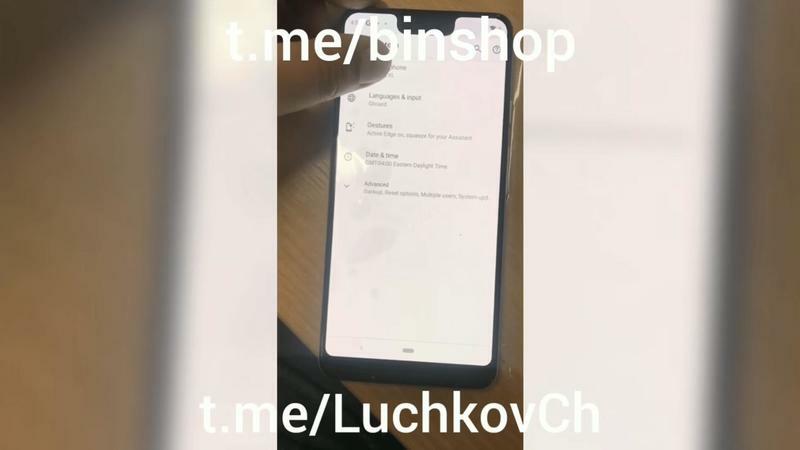 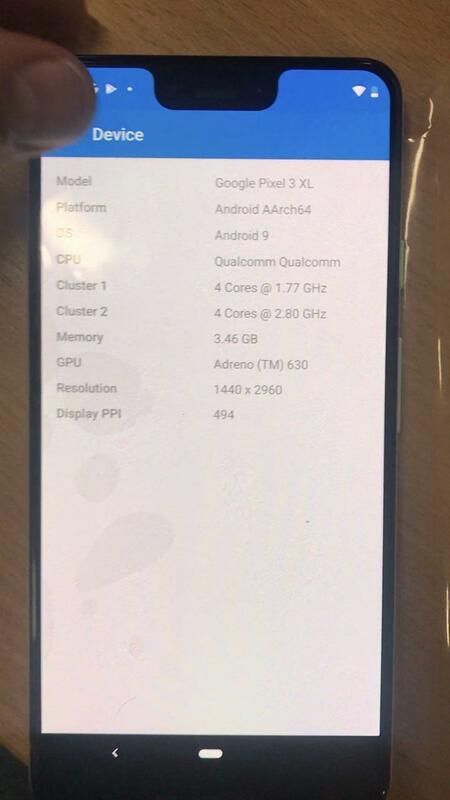 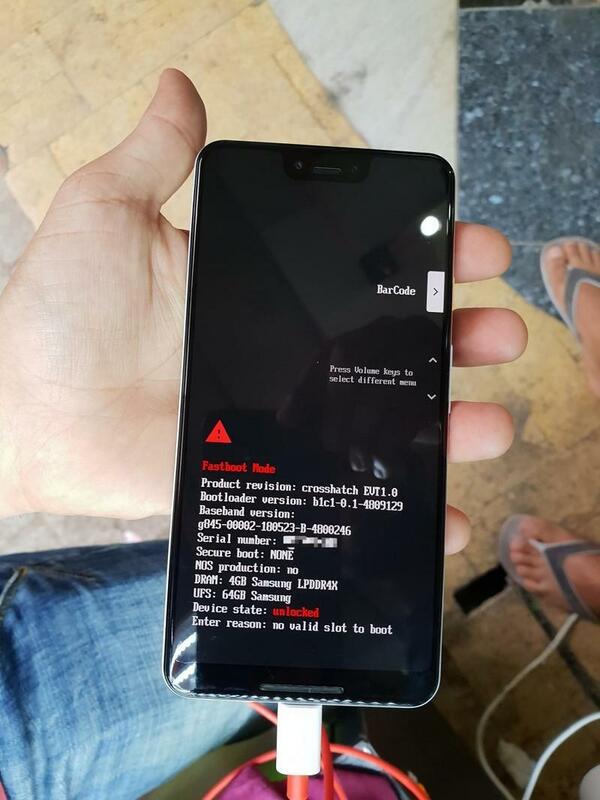 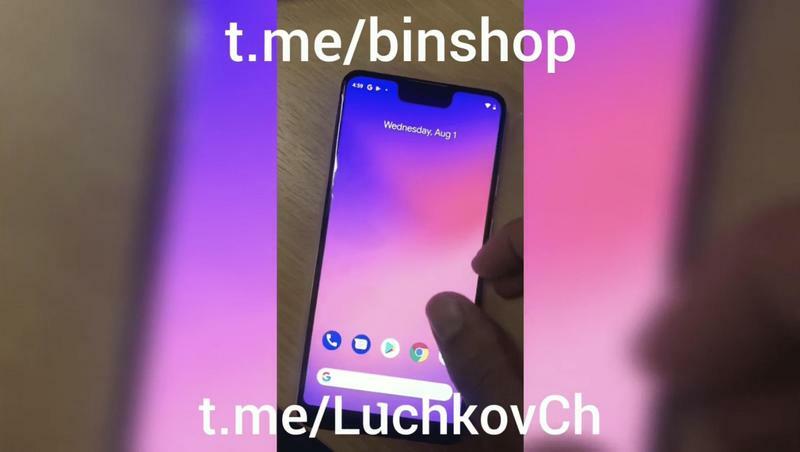 Another day, another Pixel 3 XL leak. 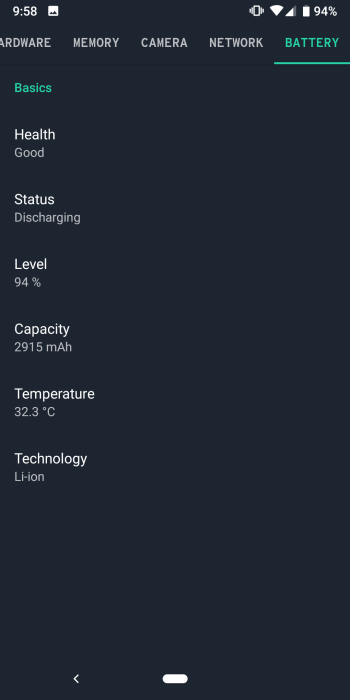 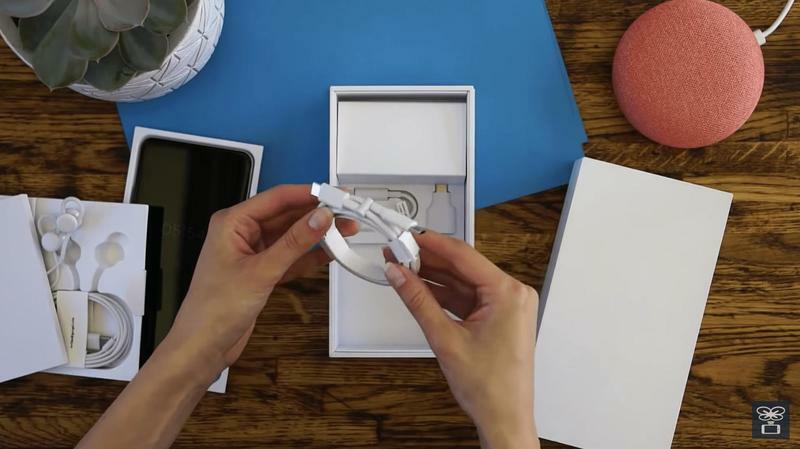 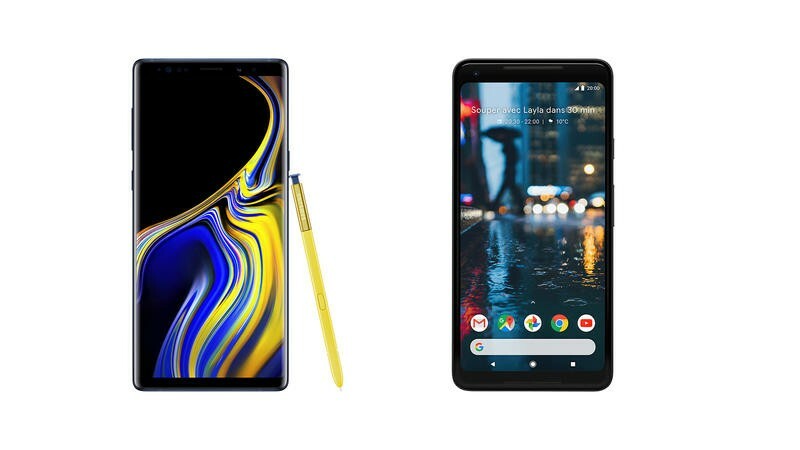 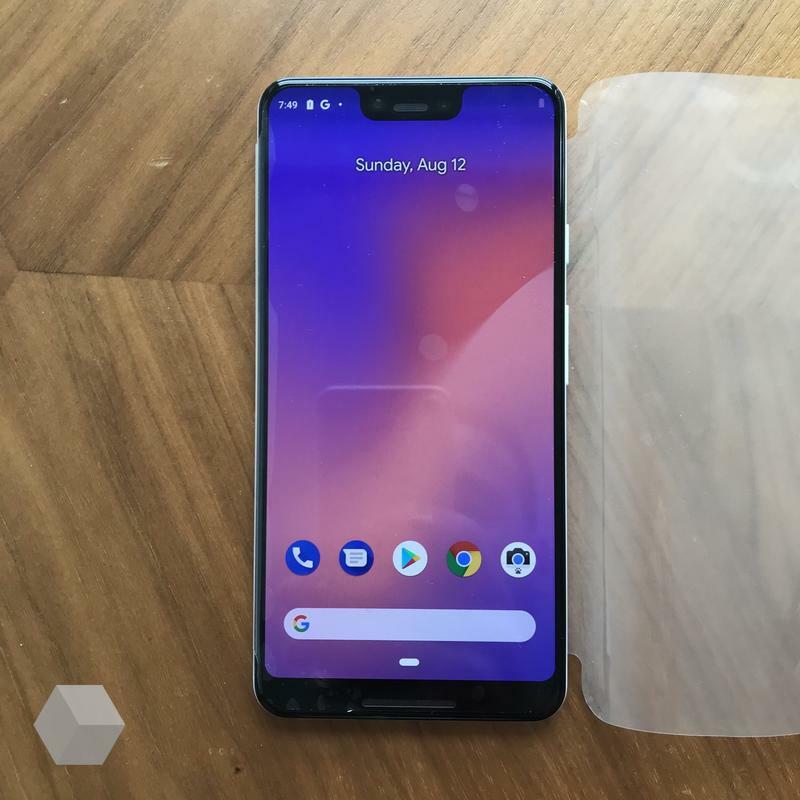 It seems as though Google isn’t even trying to keep a lid on its new phones at this point. 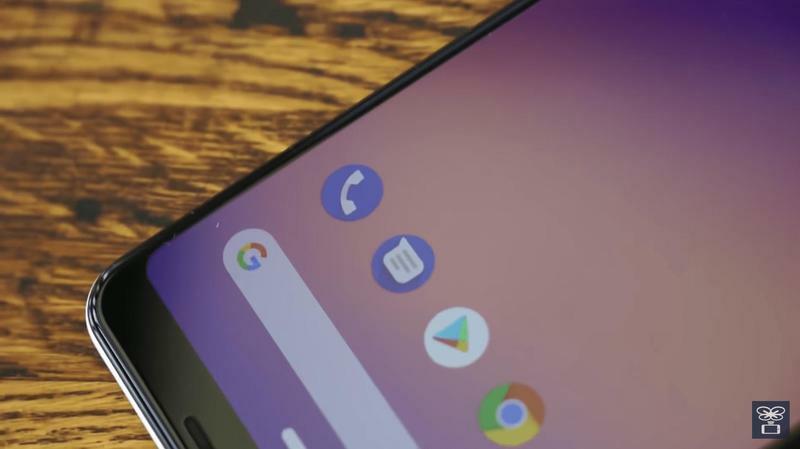 This time around a user known as Anonymous Alligator sent the images into Android Police. 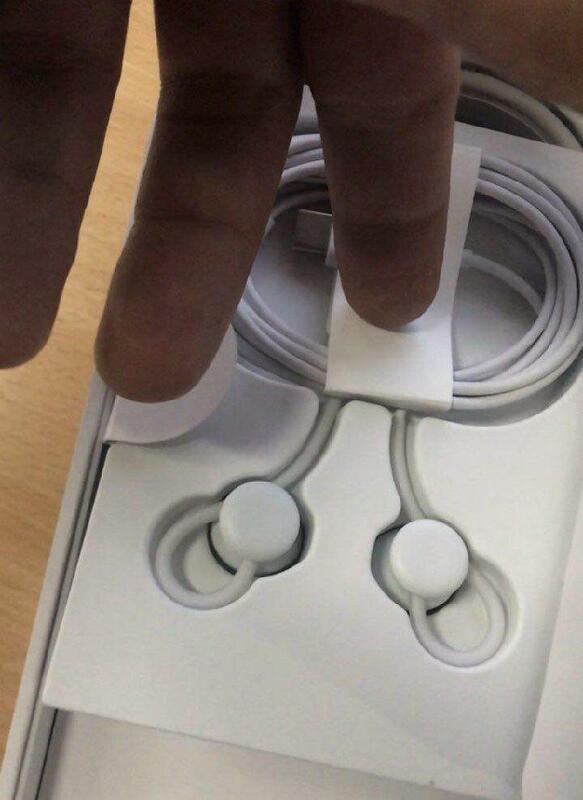 Where did he obtain them? 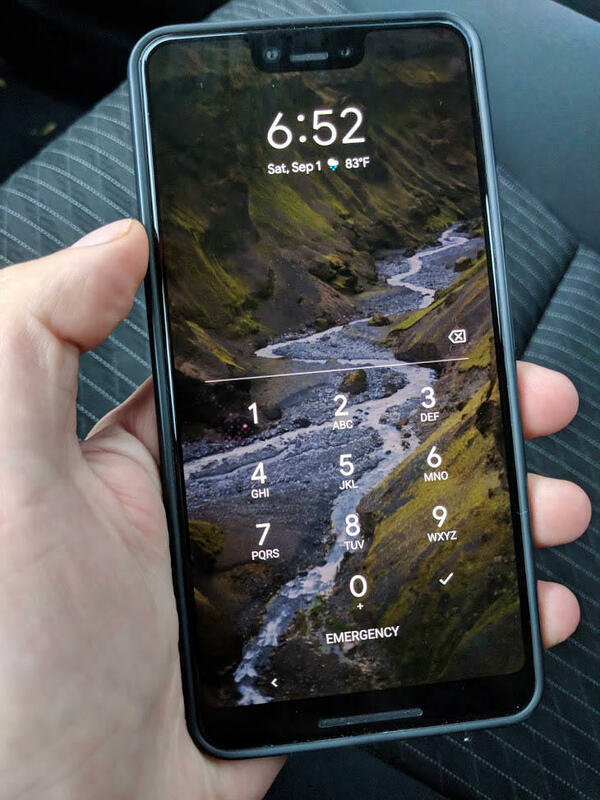 Well, this unknown Alligator happens to be a Lyft driver and found the unannounced phone in the back seat of their car. 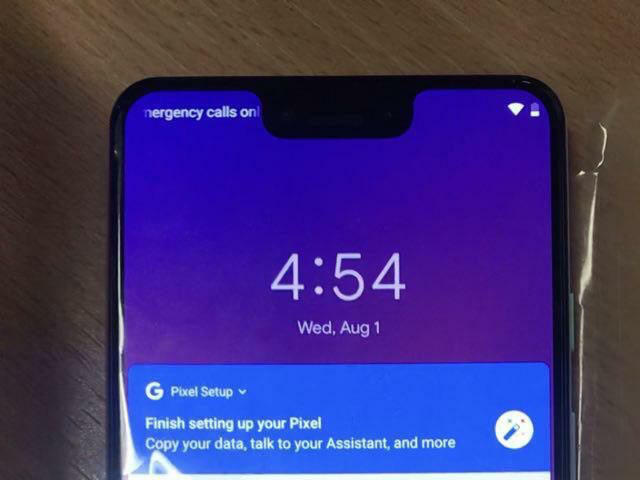 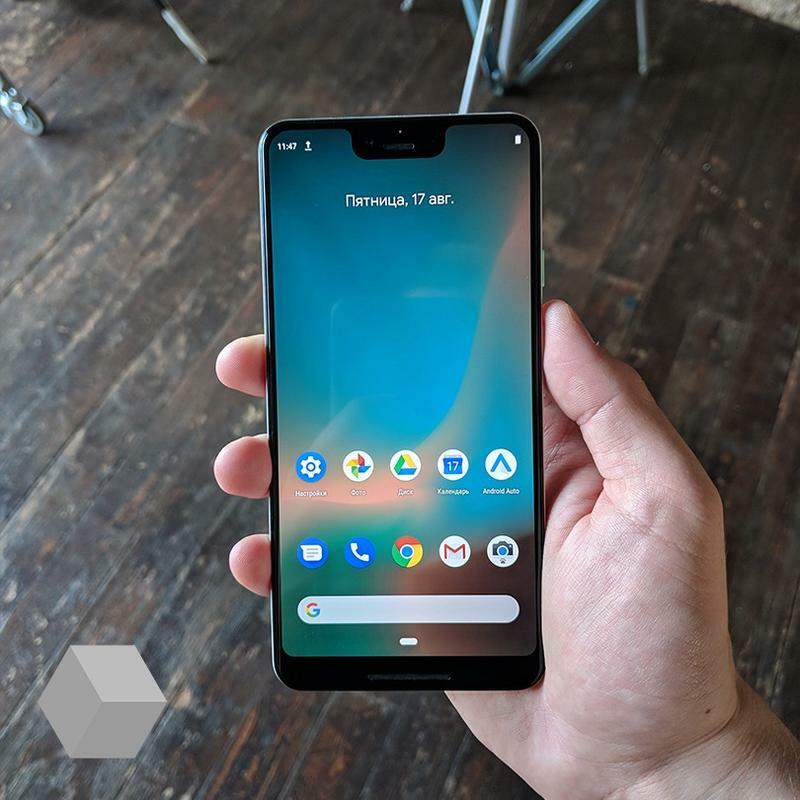 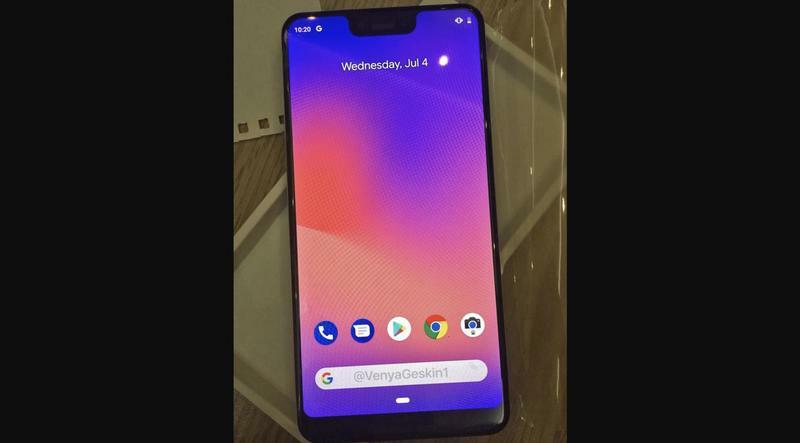 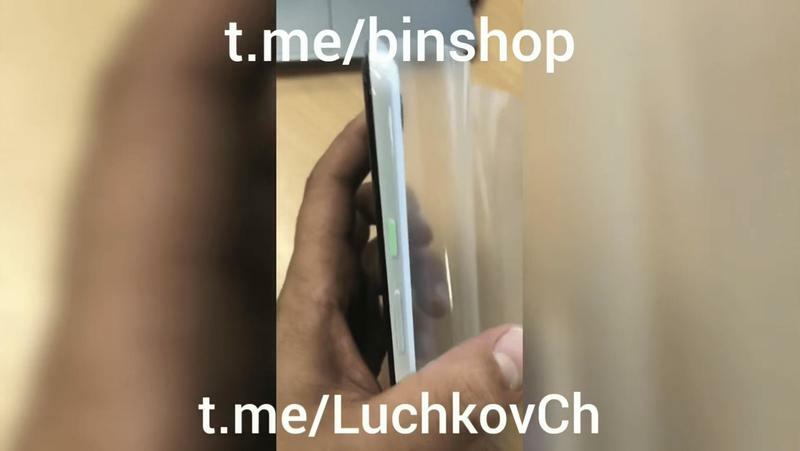 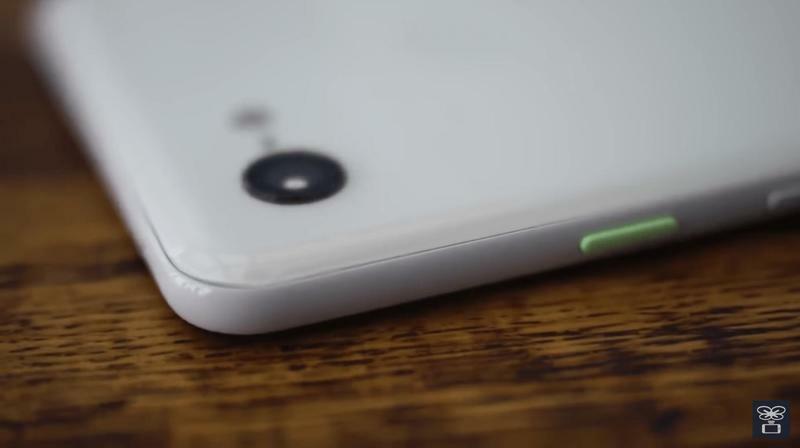 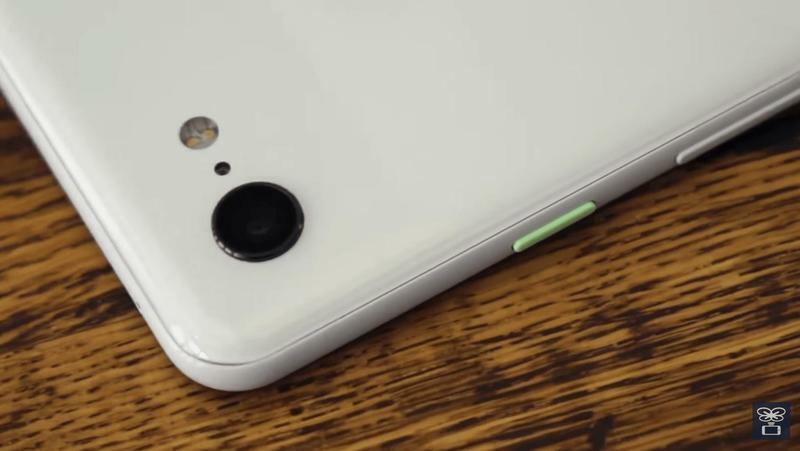 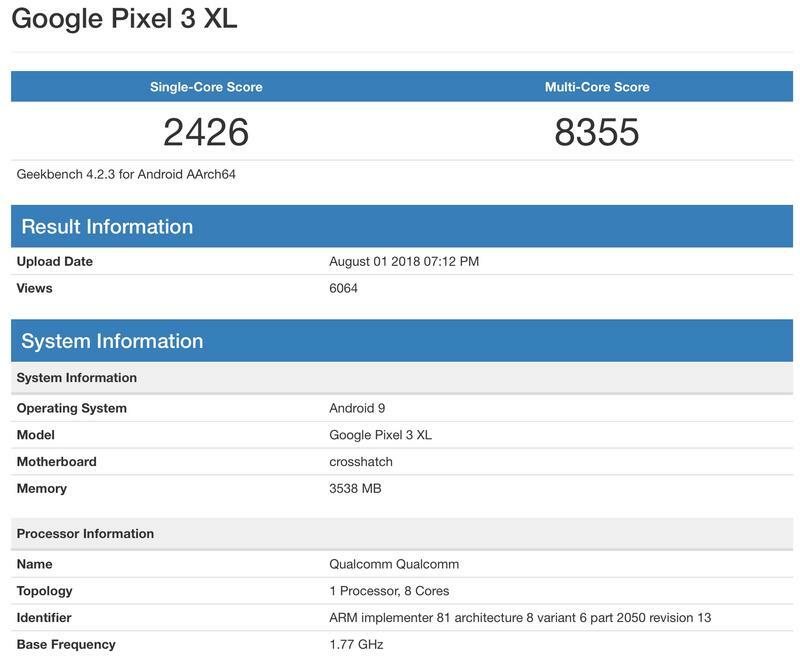 There really is nothing new this time around as we have already seen the Pixel 3 XL leak in just about every way you can imagine. 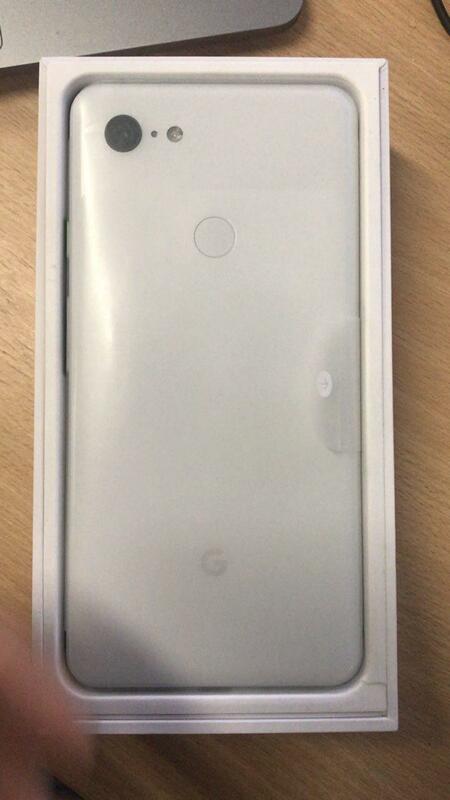 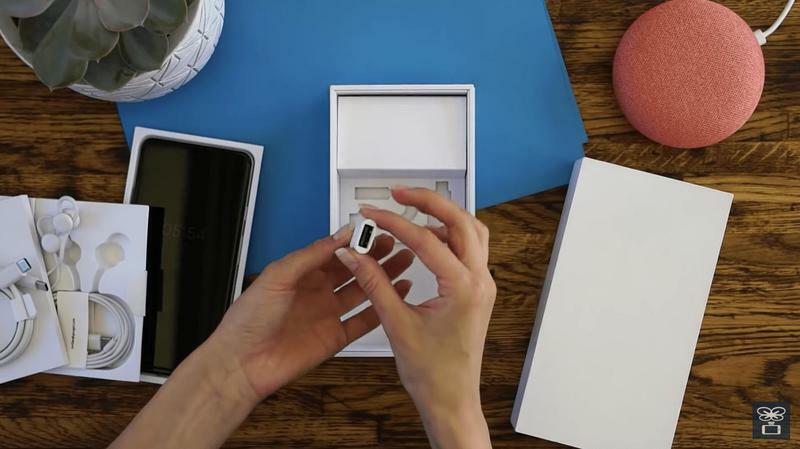 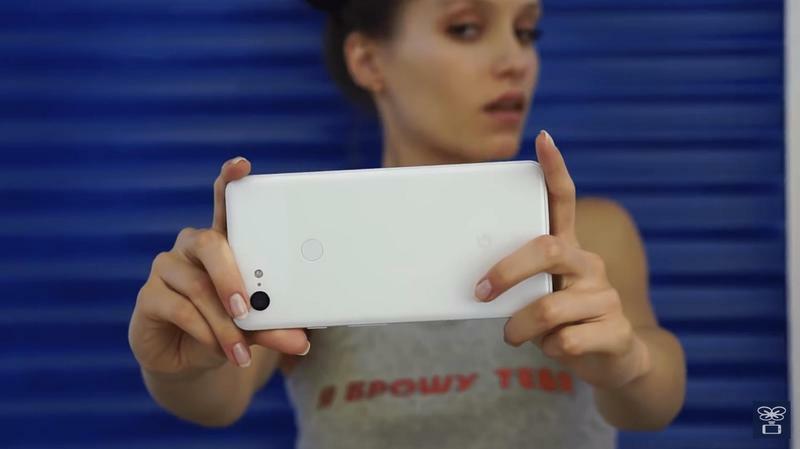 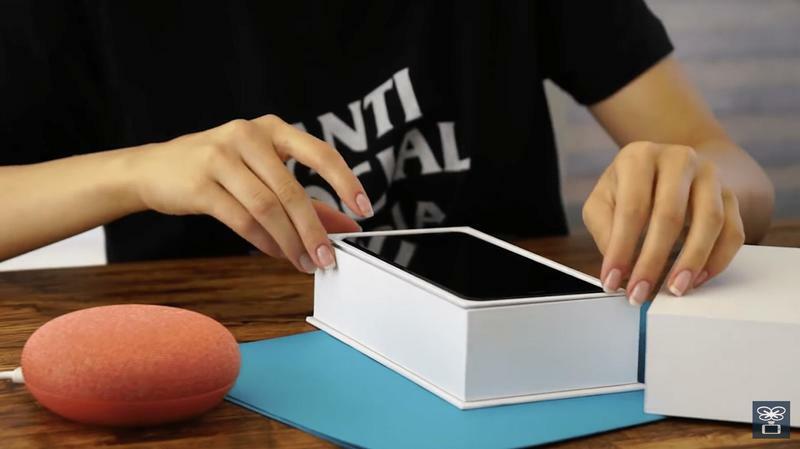 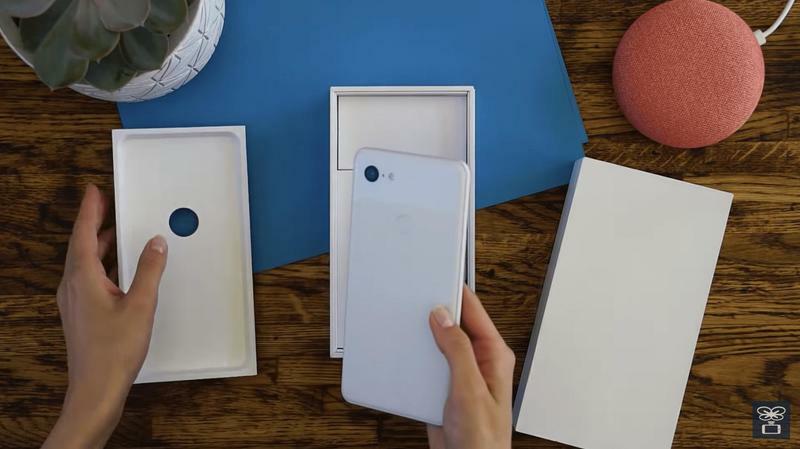 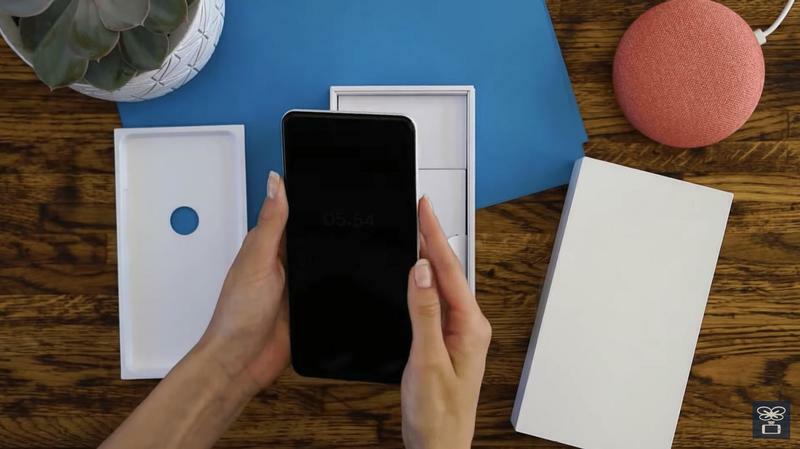 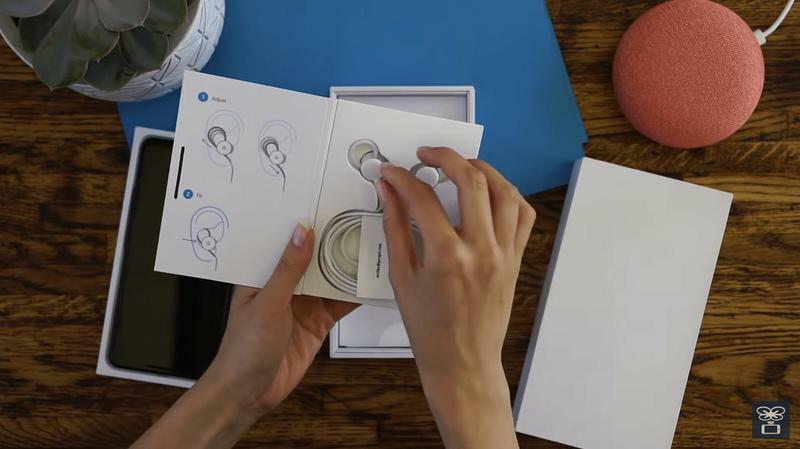 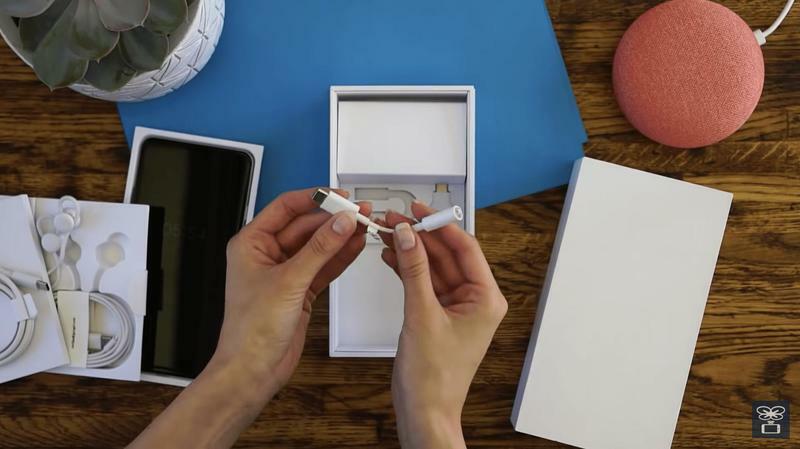 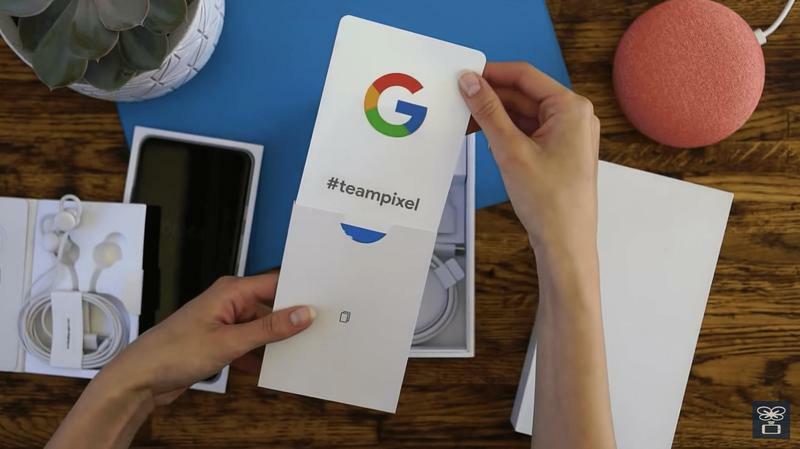 We’ve even seen a Pixel 3 XL unboxing video at this point. 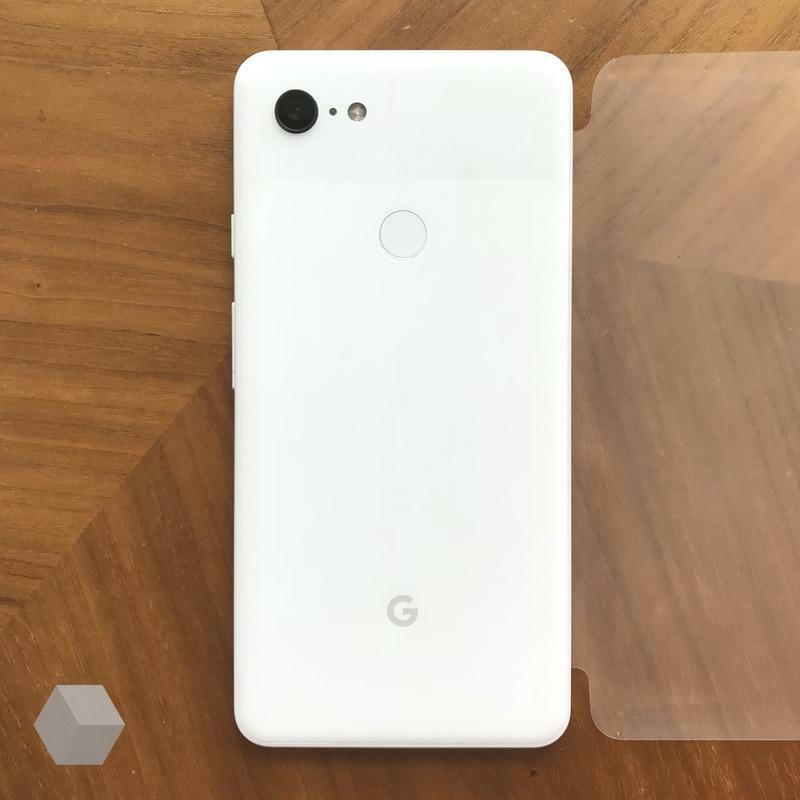 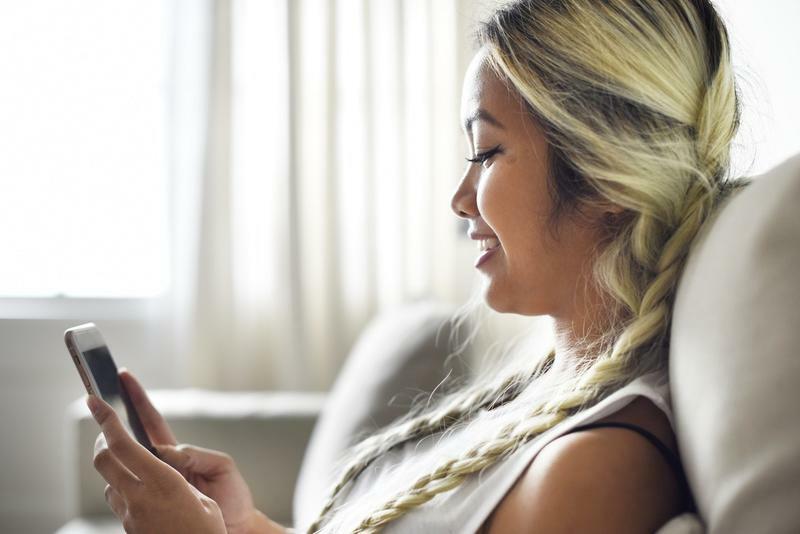 When Google’s event rolls around – currently expected some time in October – it’s going to be really interesting to see how excited the company can make everyone. 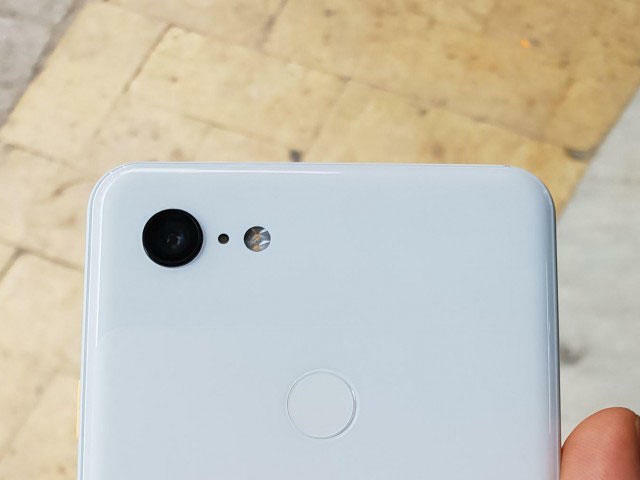 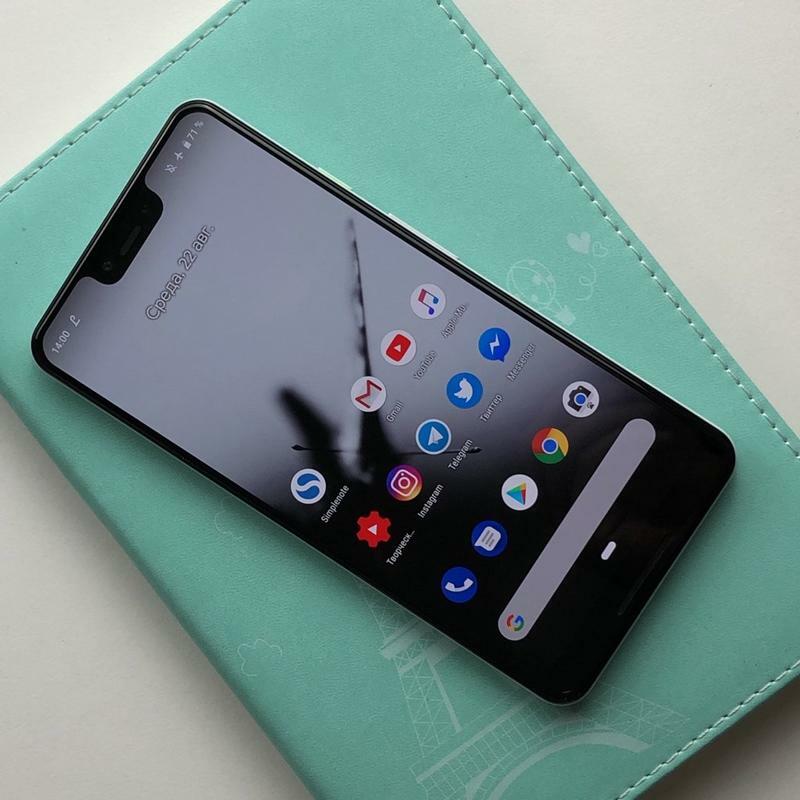 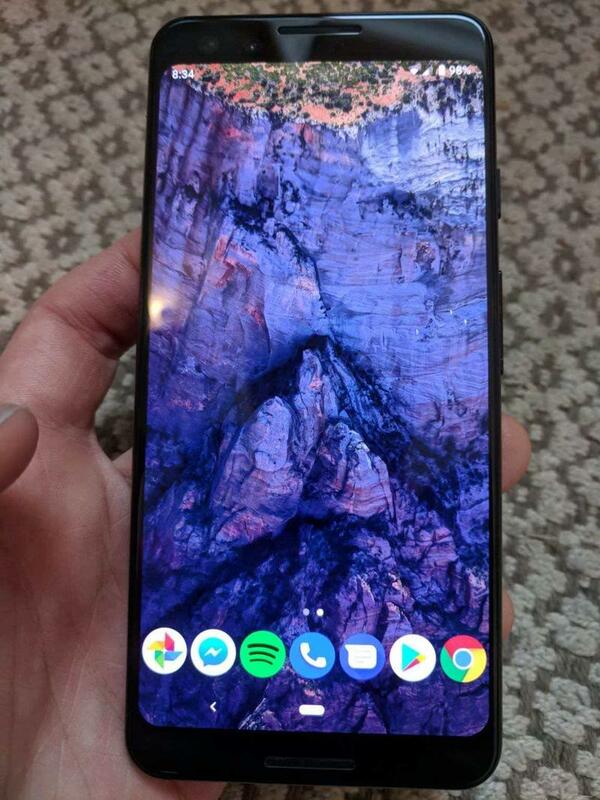 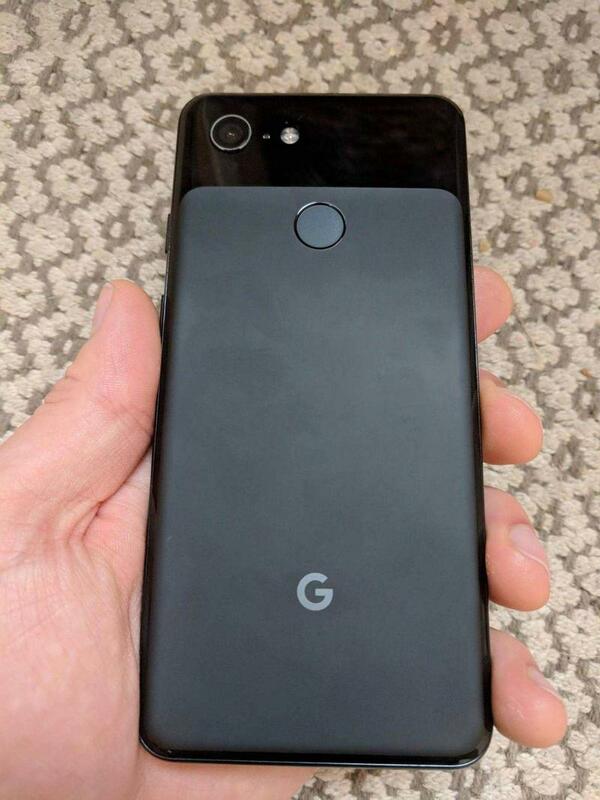 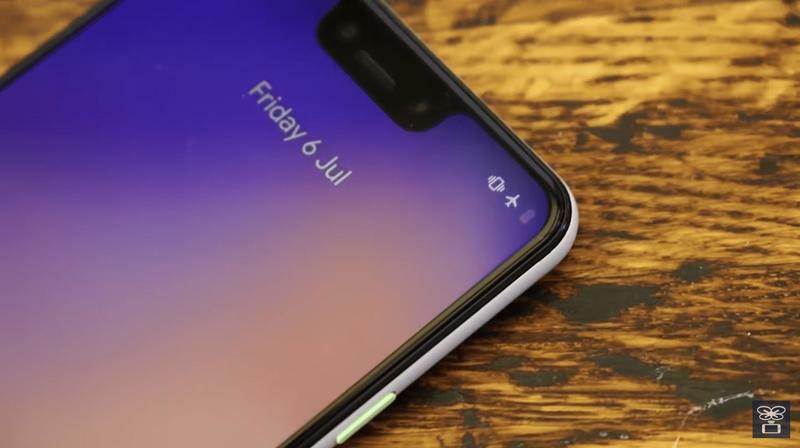 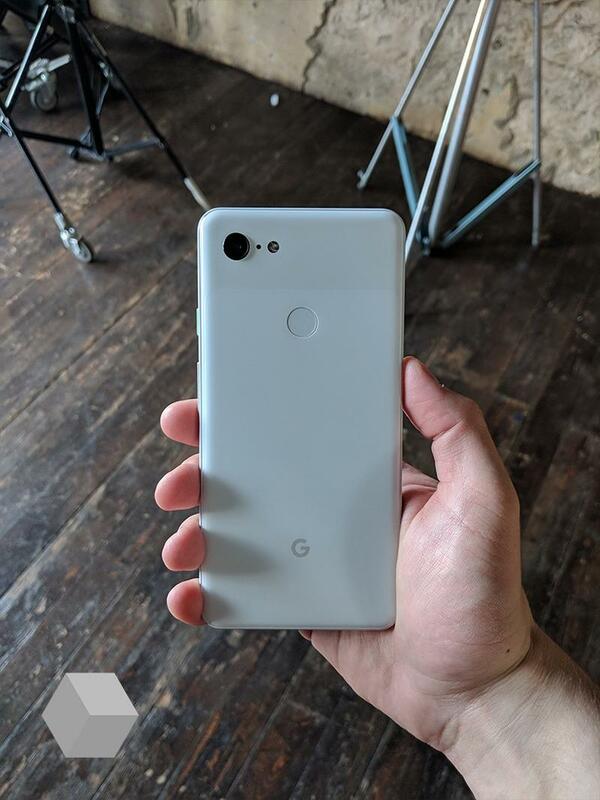 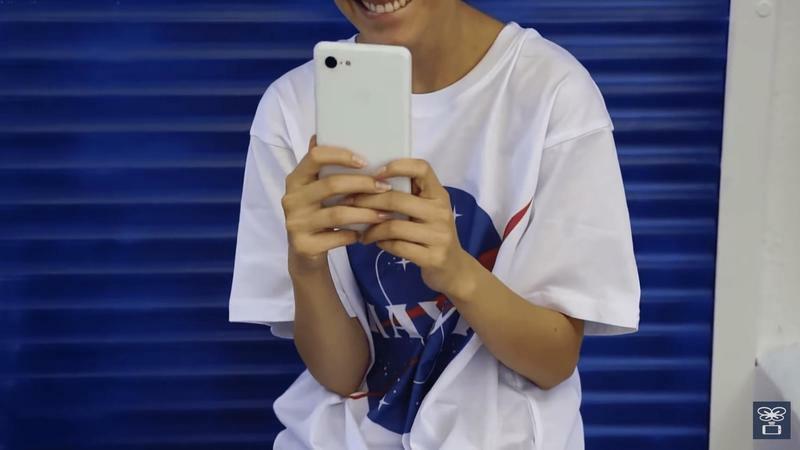 By the time October rolls around we’ll have been so used to seeing this phone that we’ll wonder why the Pixel 4 XL isn’t on stage. 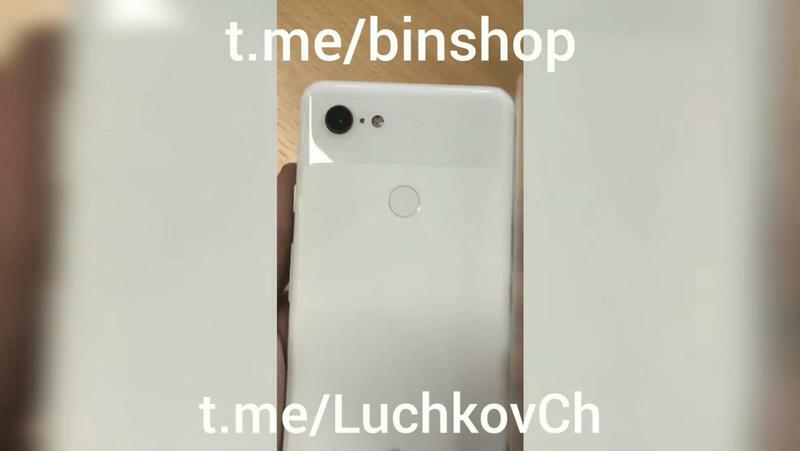 You can check out Anonymous Alligator’s images above and the previous leaks before. 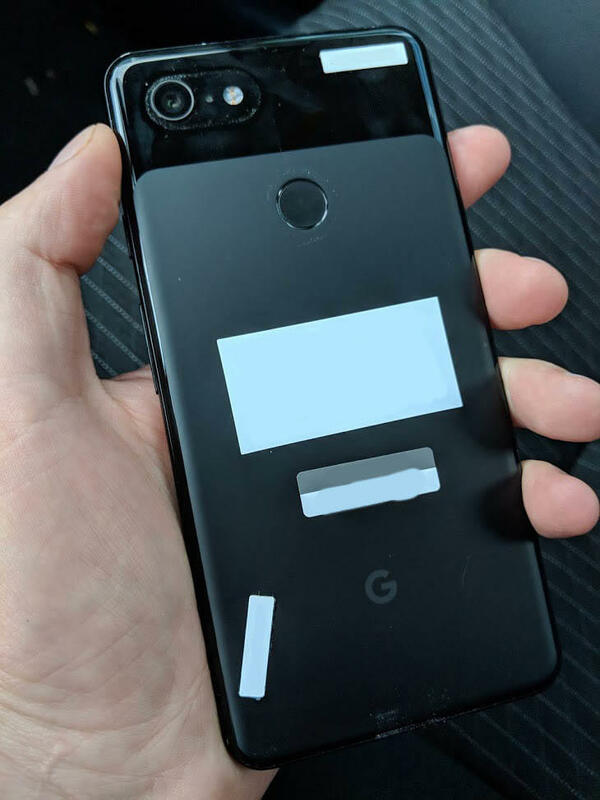 And let this serve as a lesson to everyone to check around one more time before getting out of your Lyft, Uber, or cab. 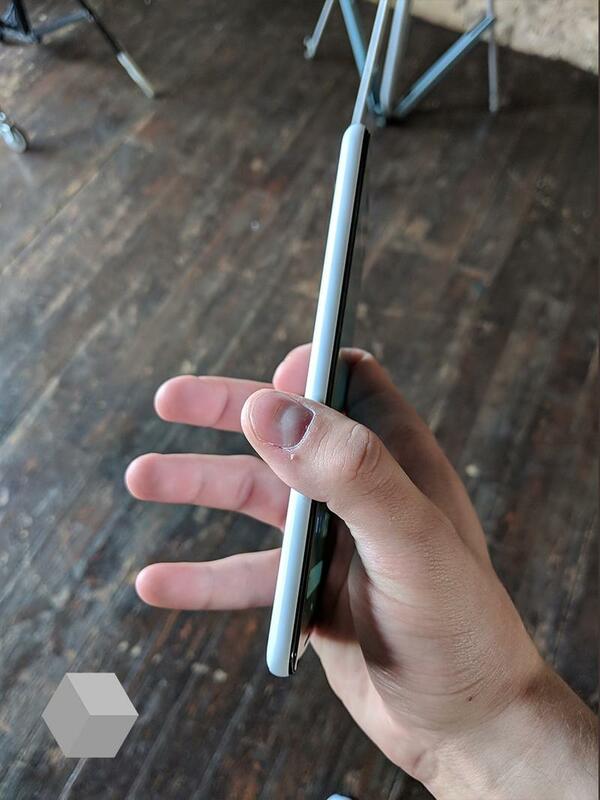 Especially if you’re carrying around an unreleased device.